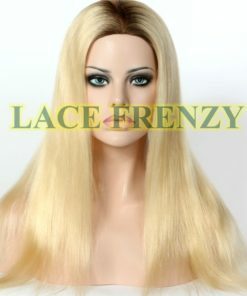 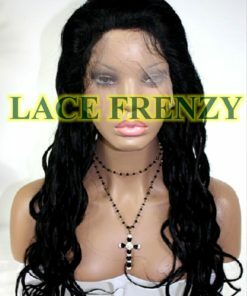 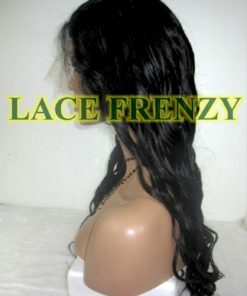 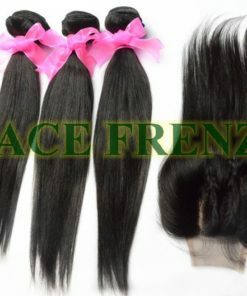 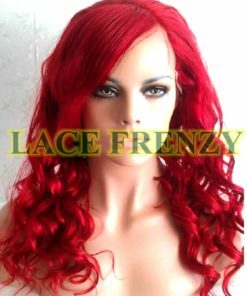 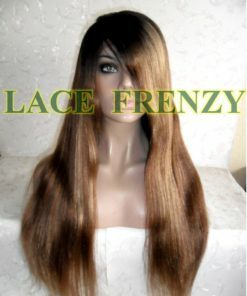 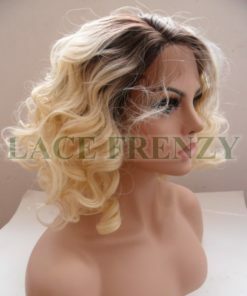 All Full Lace Wigs can be worn in Updos and High Ponytails. 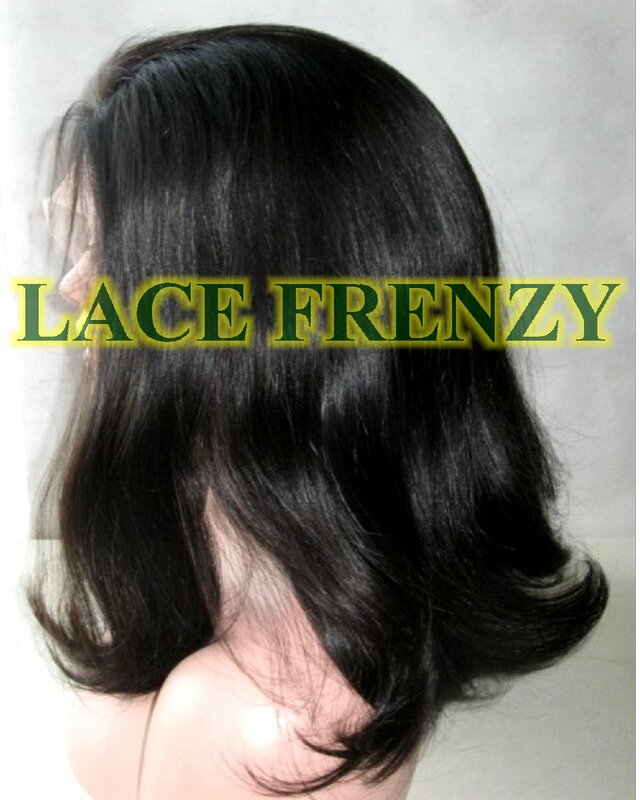 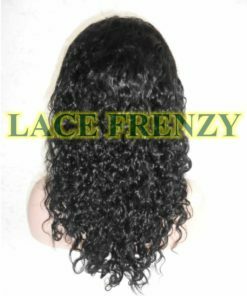 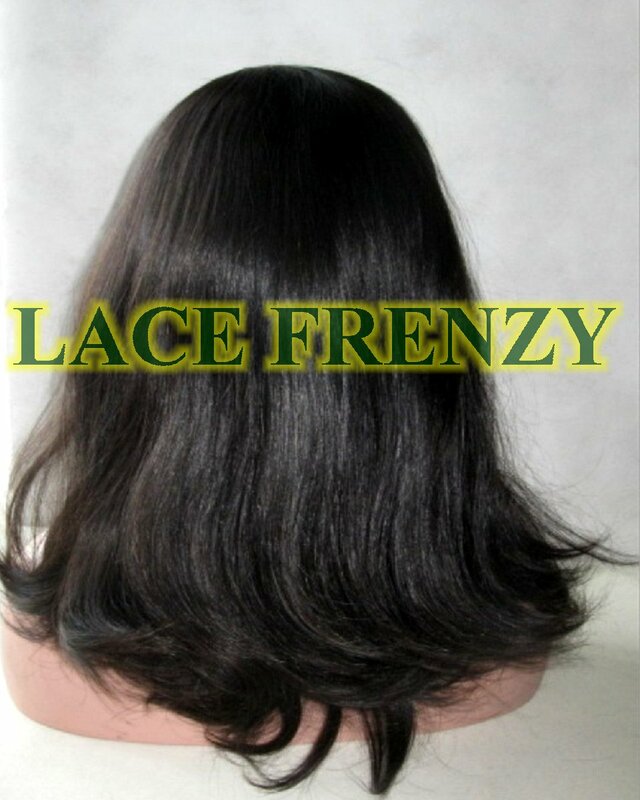 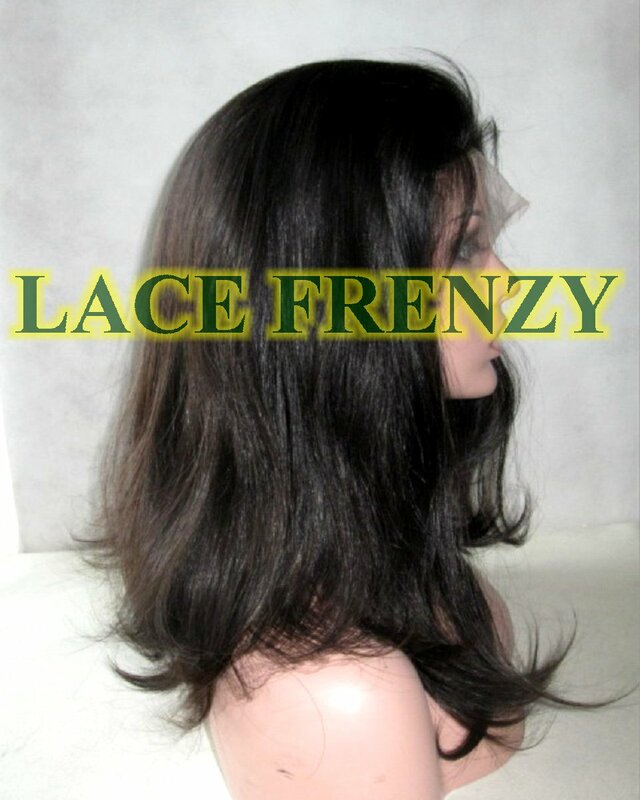 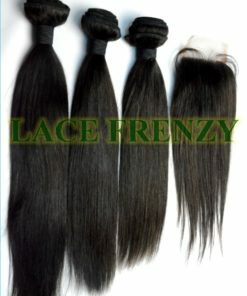 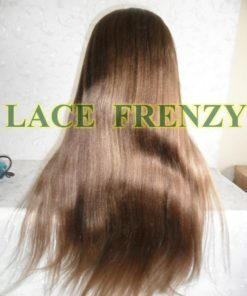 We use Premium Invisible Lace to Create a Flawless and Invisible Hairline. 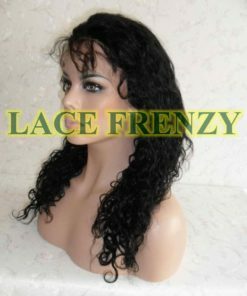 Hairline becomes Undetectable when wet or pulled back.